Thick, long eyelashes top off any makeup look you desire. 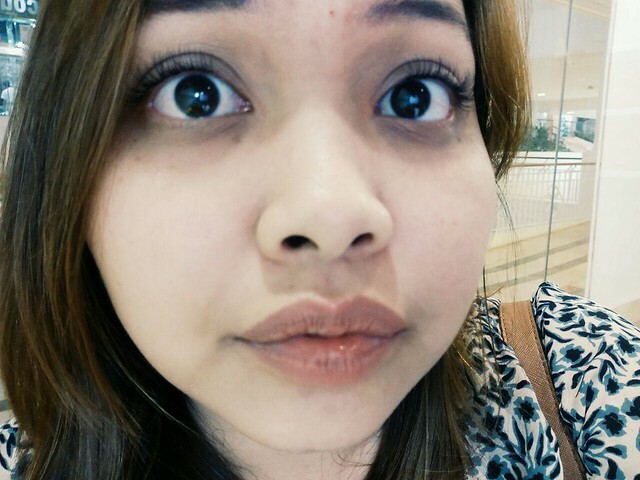 Sadly, I wasn't blessed with one so I've been dying to try lash extensions ever since forever. 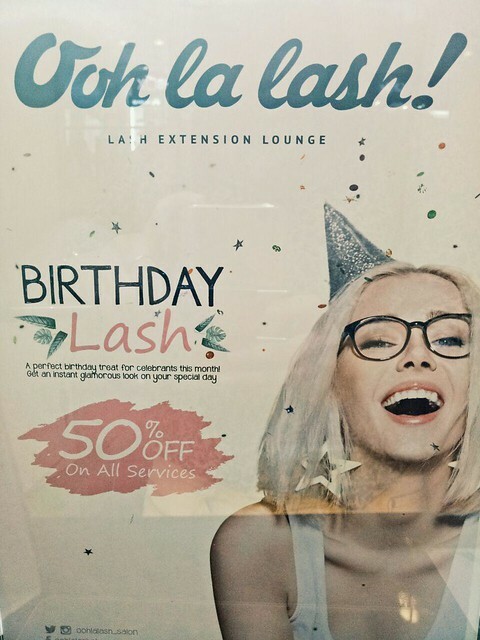 When I heard that Ooh La Lash gives 50% off on all their services during your birth month I just had to try it! The pillows are sooo cute! 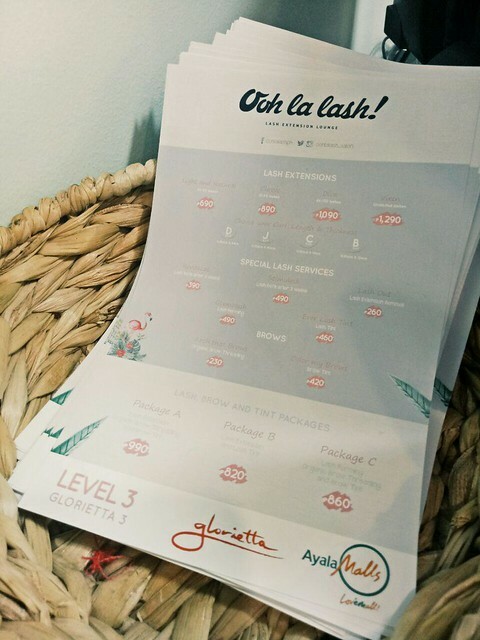 Just a quick background, Ooh La Lash is a lash extensions lounge that delivers premium experience by providing the right eyelash solutions using only the safest materials. I went to their Glorietta branch on a Friday afternoon, lucky for me the place wasn't packed yet (TIP: You should schedule an appointment to make sure you'll be entertained right away). The store staff were very accommodating, they let me choose what length and type of lash curl I want. 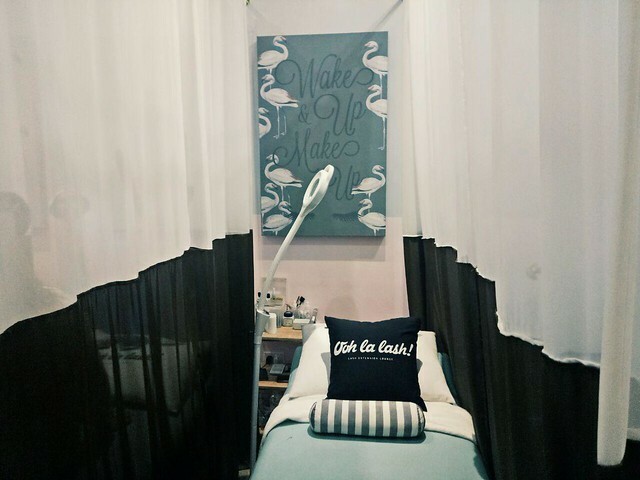 Before we started the session, the lash technician did some scalp and face massage, facial cleansing and applied collagen which was so relaxing! The session lasted for an hour. 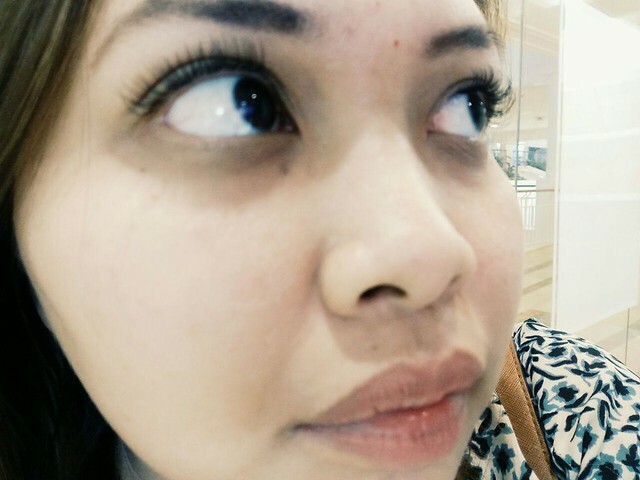 The lash technician was so attentive she always made sure that I'm comfortable throughout the whole experience. 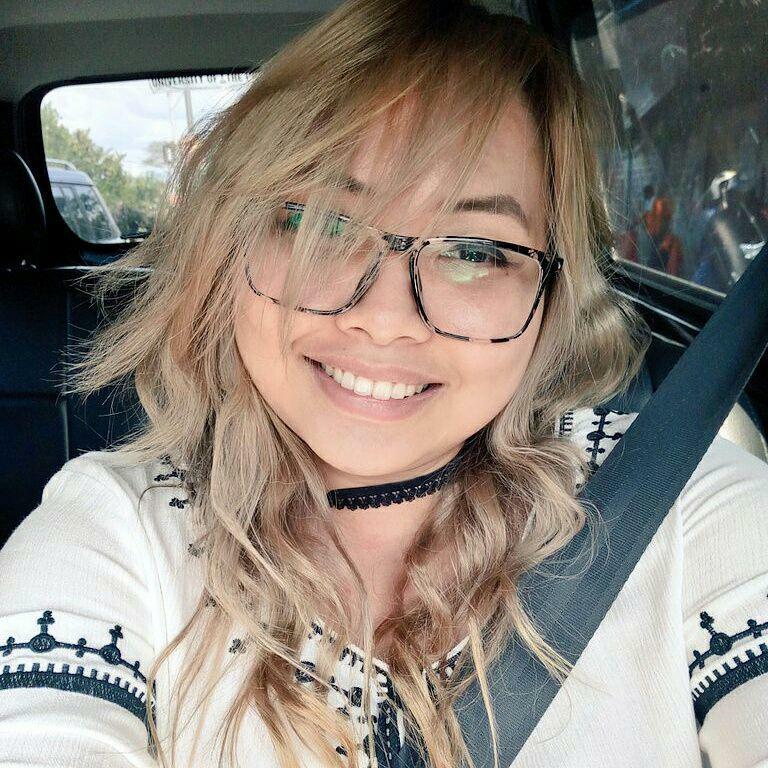 Aside from the fact that the materials they use are FDA approved, what I love about Ooh La Lash is that the extensions are so light and feels so natural. I barely notice that I have lash extensions. 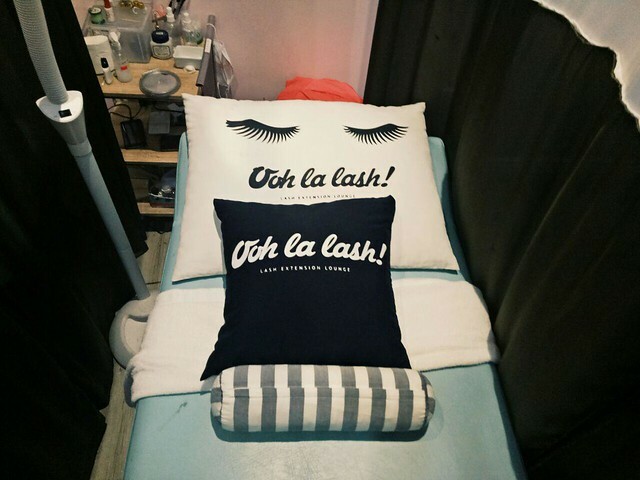 Watch my Ooh La Lash experience here! What are your thoughts about lash extensions? Let me know in the comments! I've really been wanting to get lash extensions, yours look great!